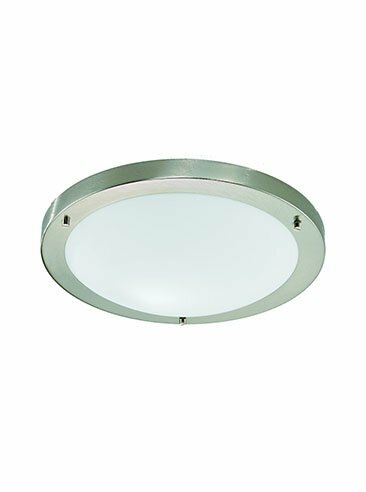 Franklite DP40023 Campani 3 lights on a plate in silver with clear/acid glasses. 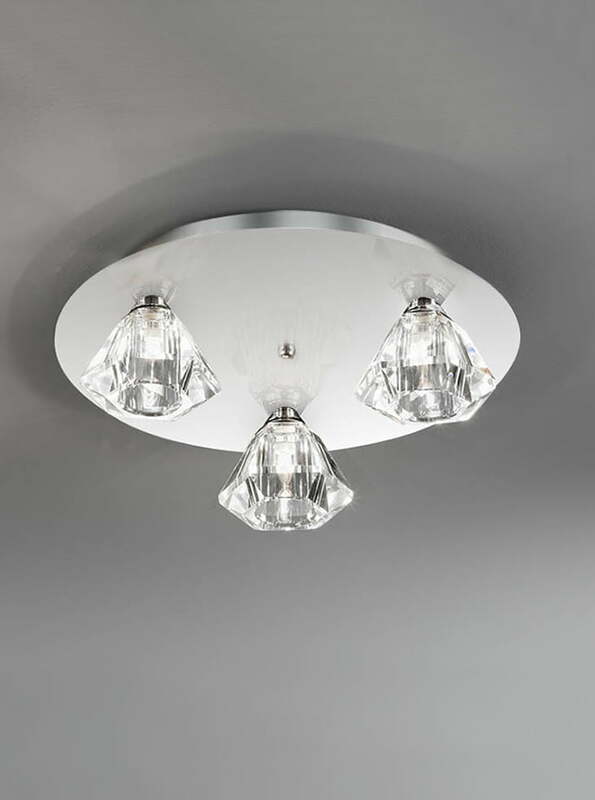 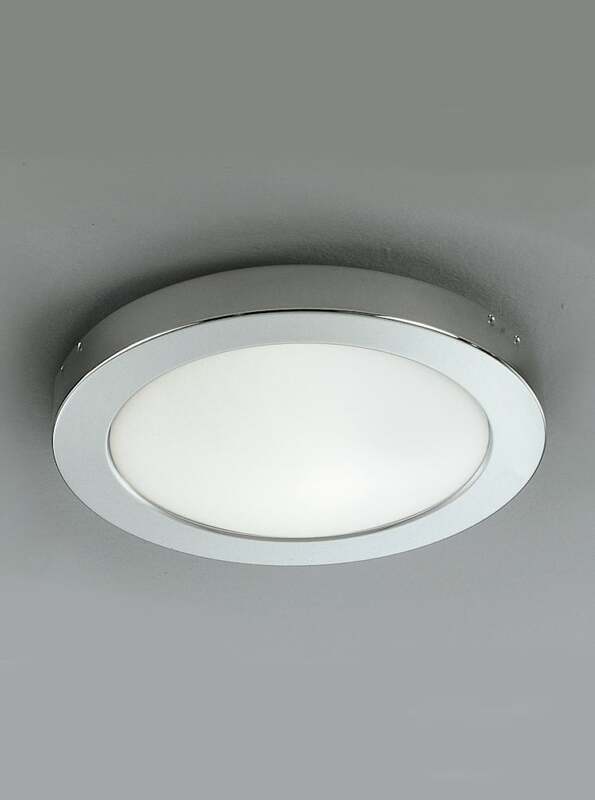 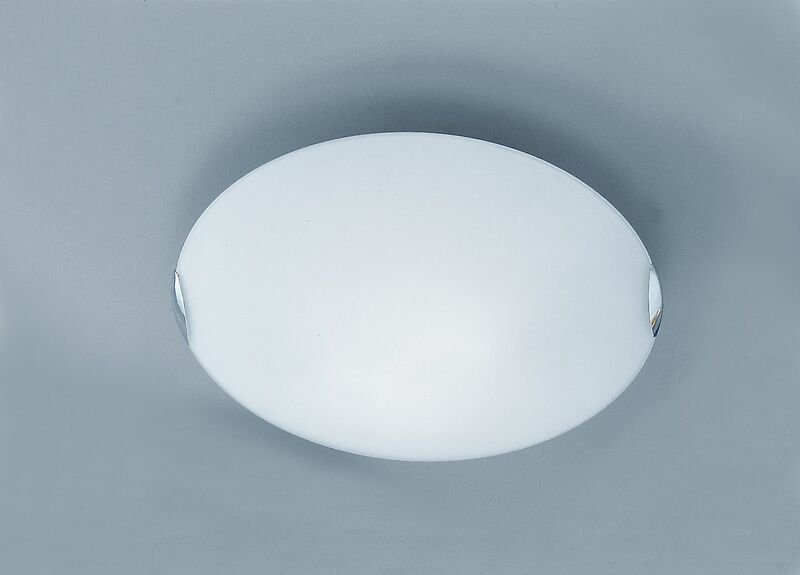 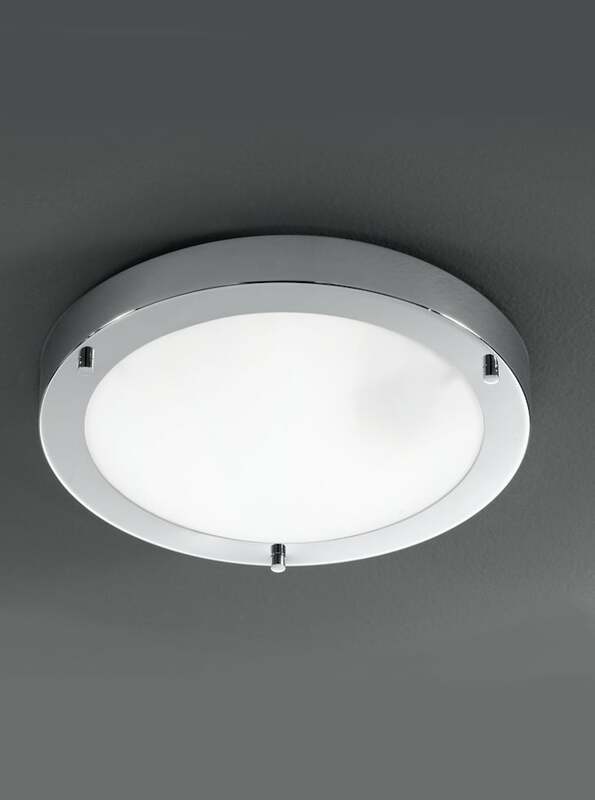 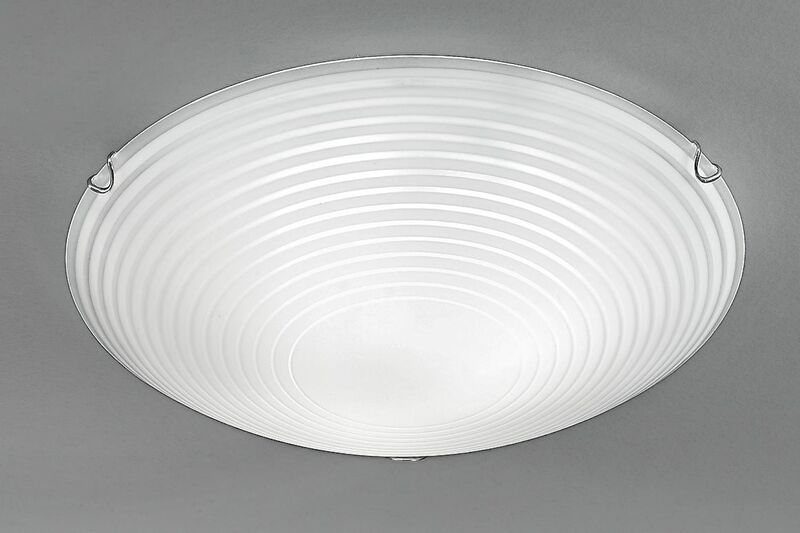 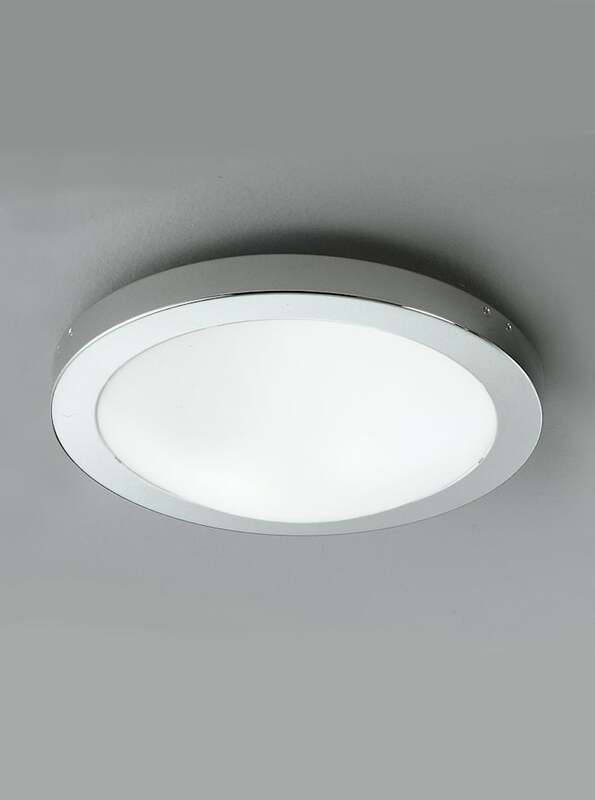 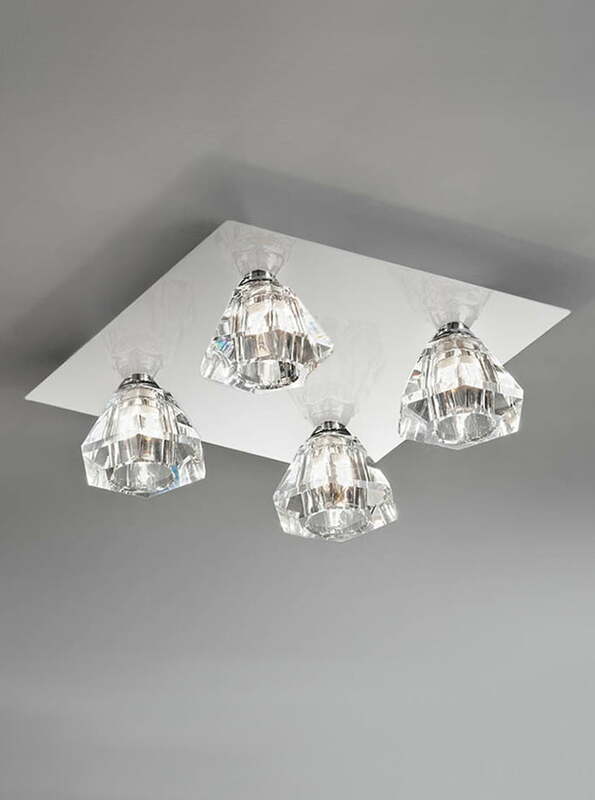 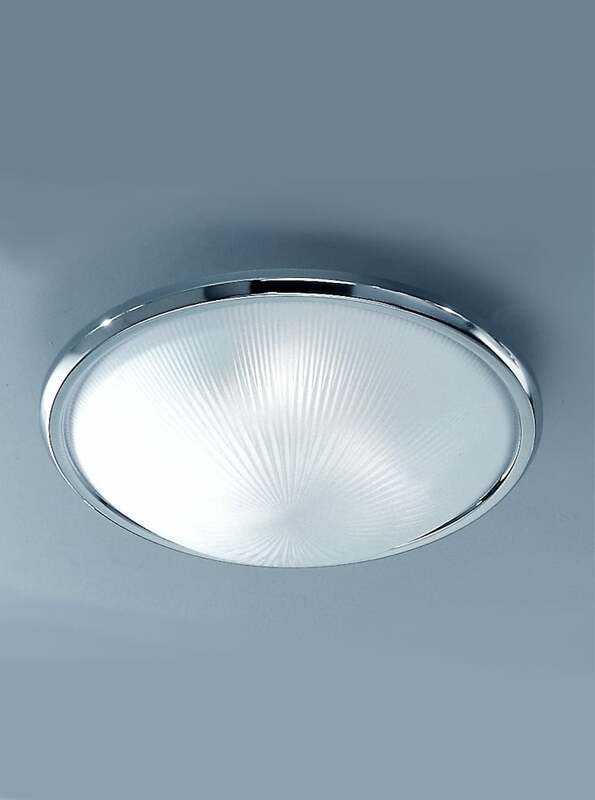 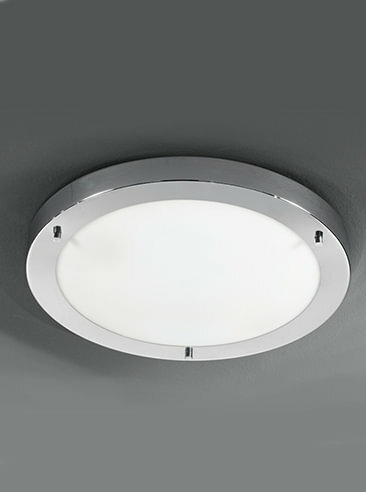 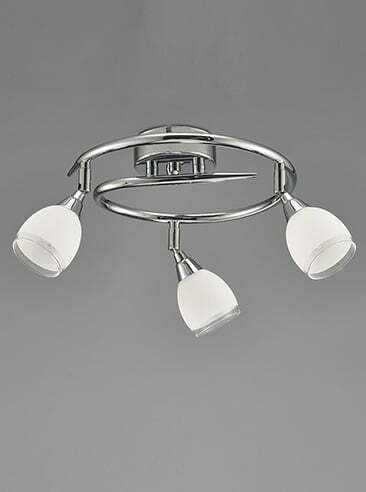 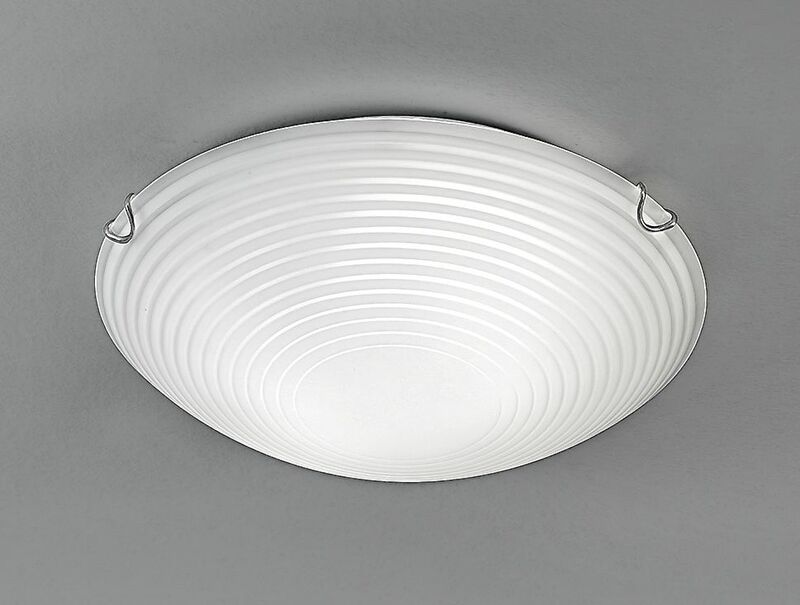 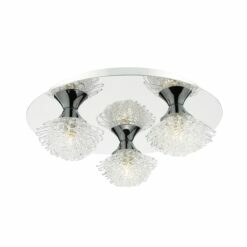 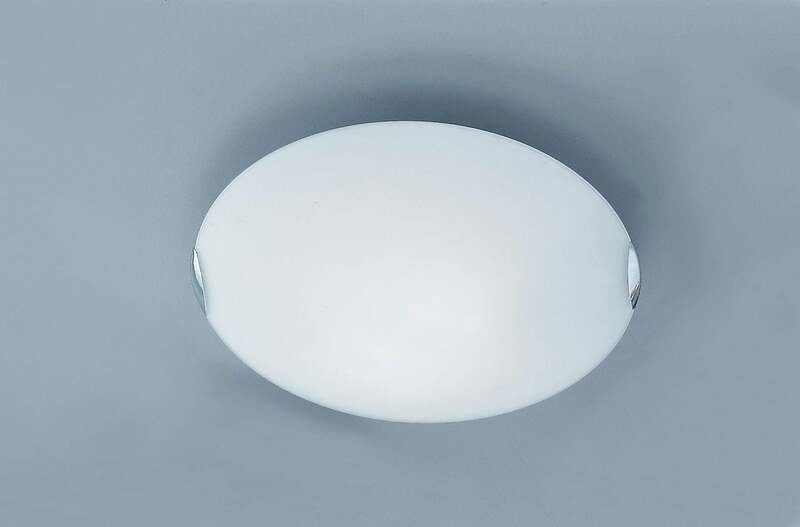 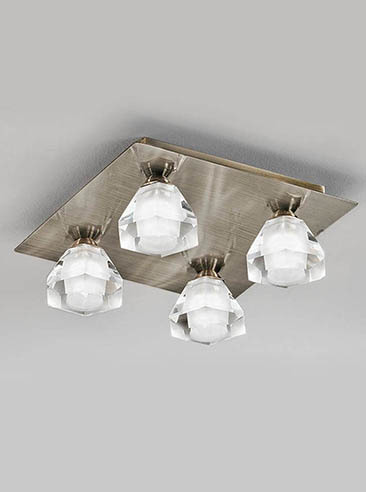 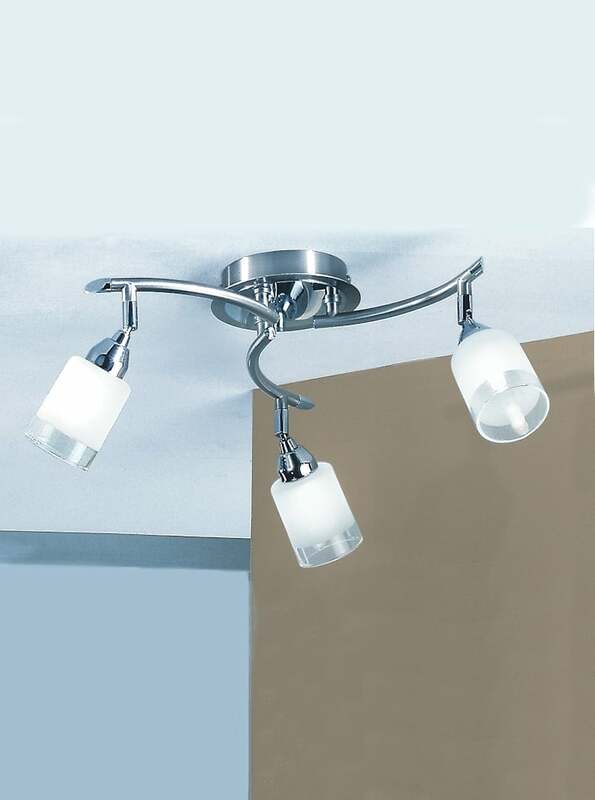 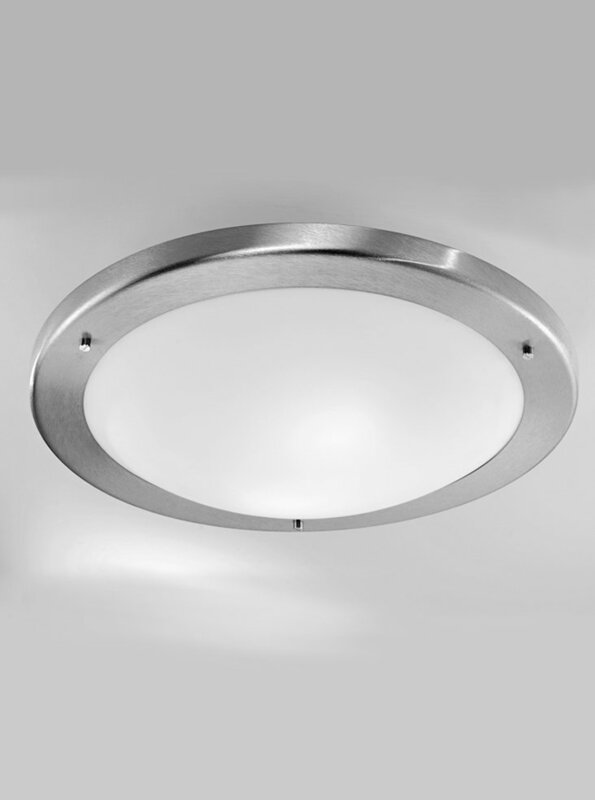 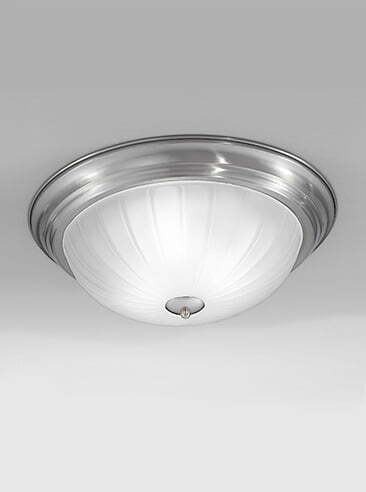 Franklite SPOT8963 Lutina 3 Light Circular Bow in Chrome finish with clear edged satin white glass shades. 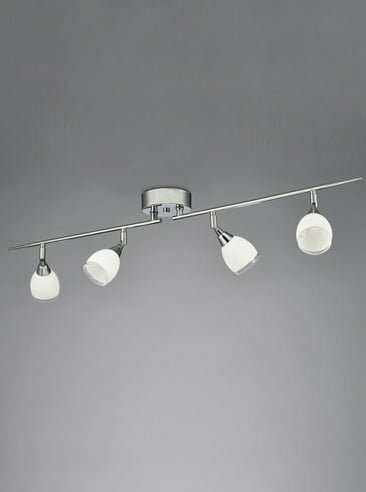 Franklite SPOT8964 Lutina 4 Light on a Bar in Chrome finish with clear edged satin white glass shades. 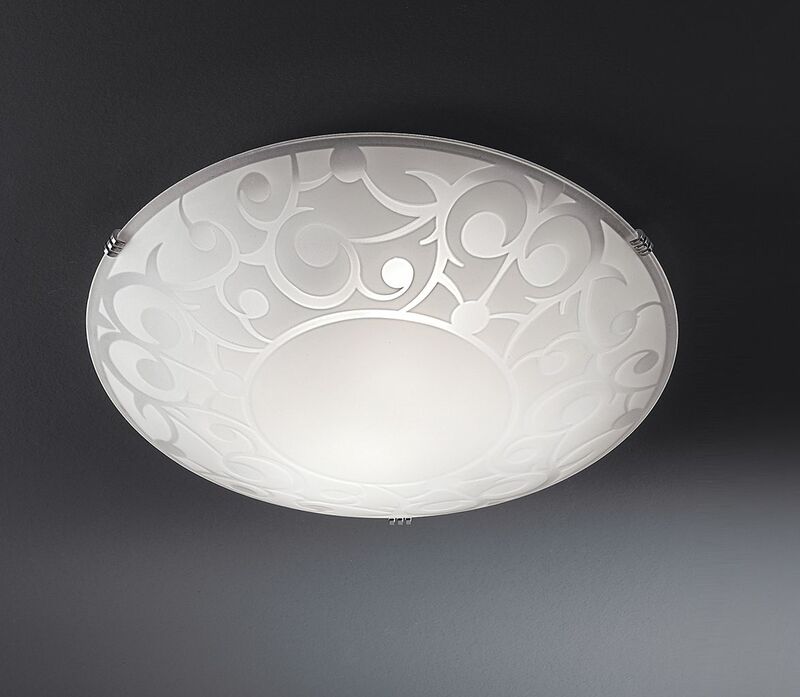 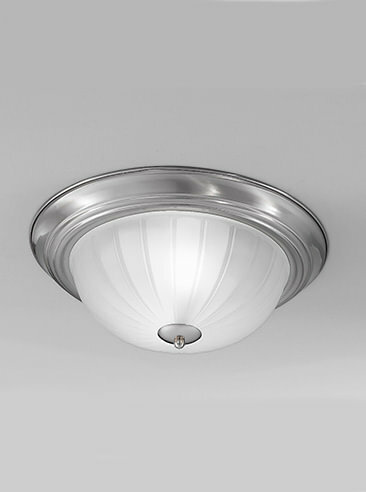 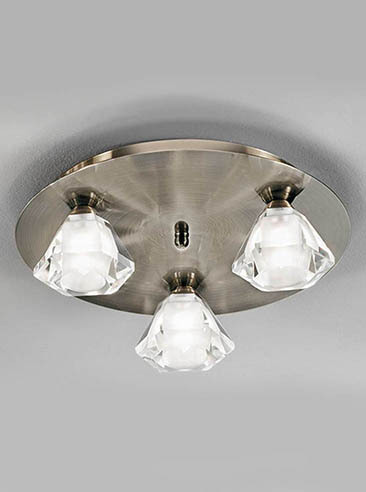 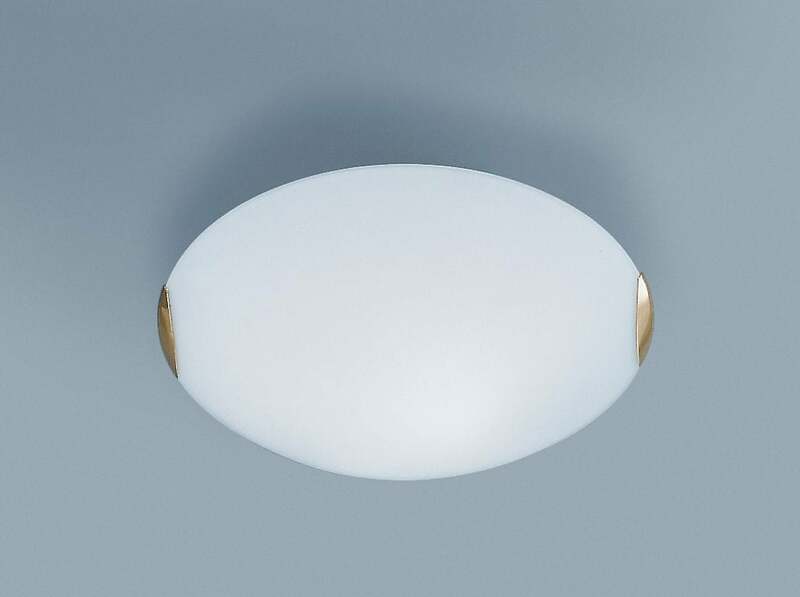 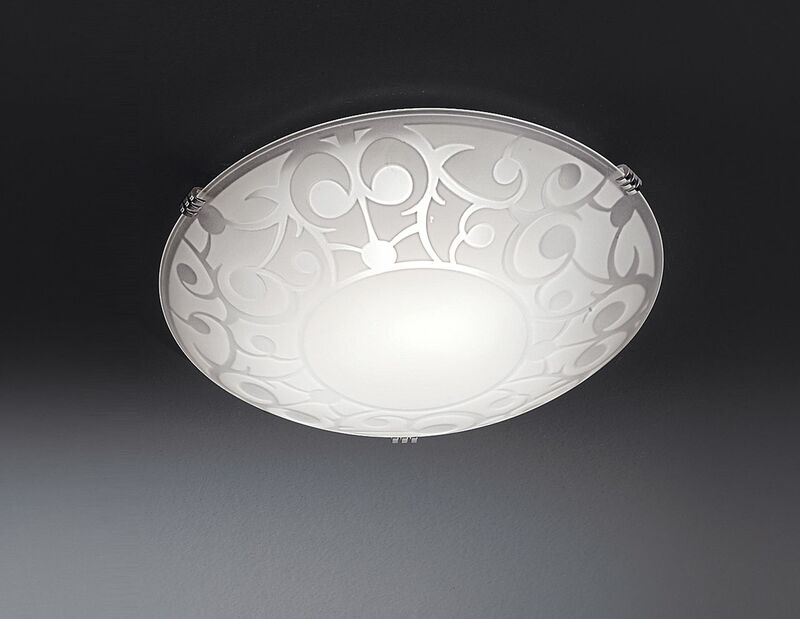 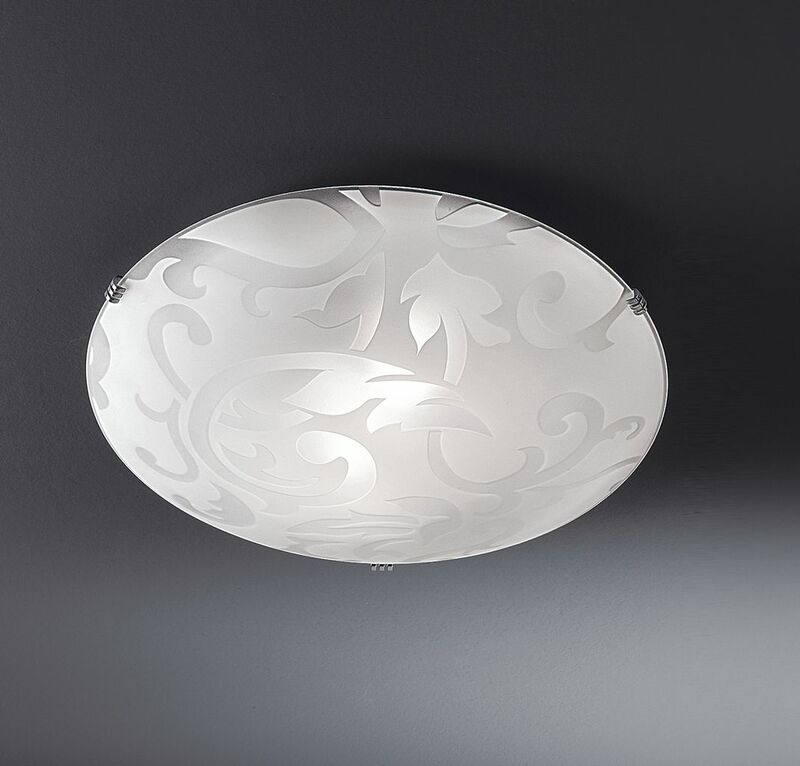 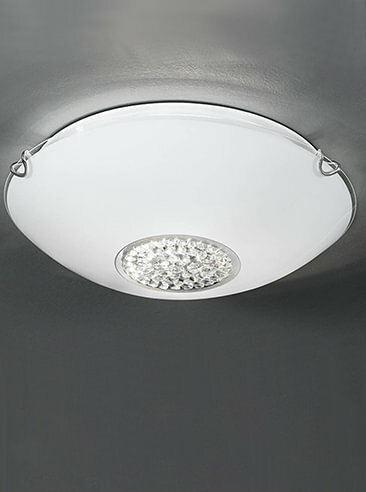 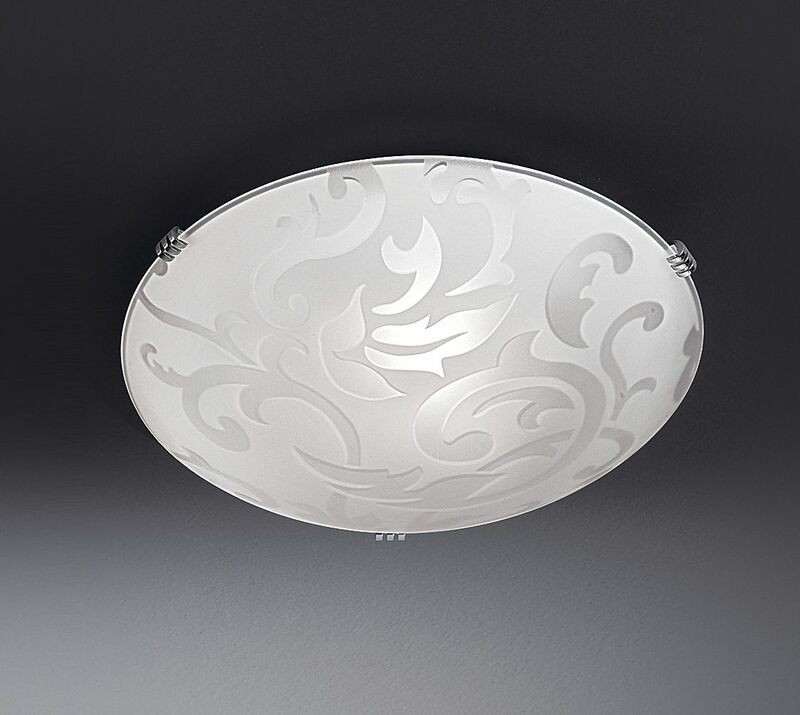 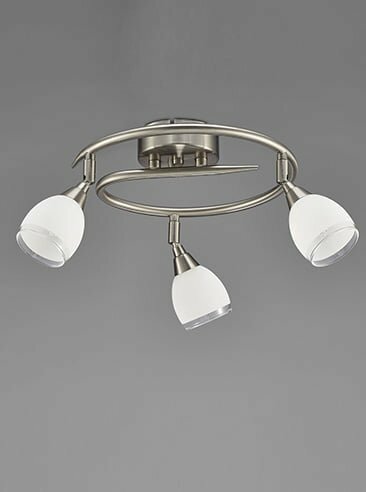 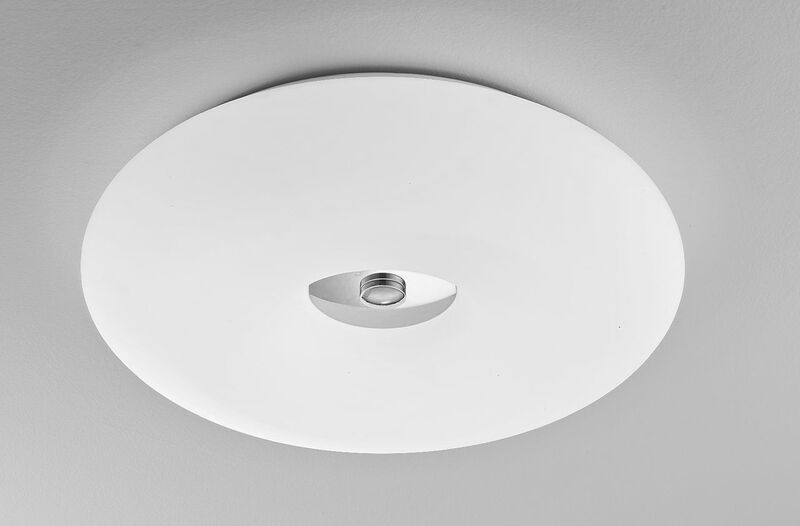 Franklite SPOT8973 Lutina 3 Light Circular Bow in Satin Nickel finish with clear edged satin white glass shades. 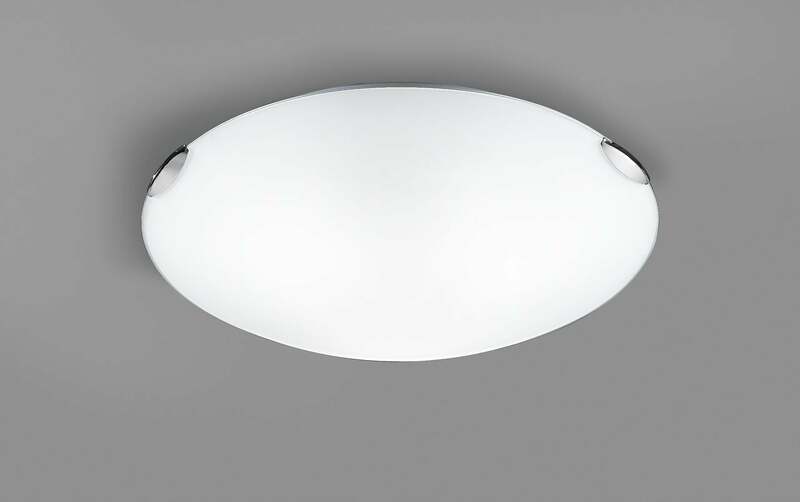 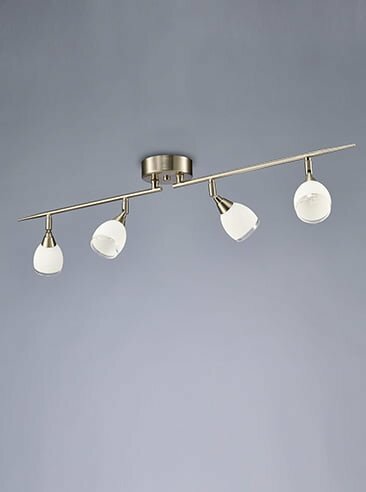 Franklite SPOT8974 Lutina 4 Light on a Bar in Satin Nickel finish with clear edged satin white glass shades. 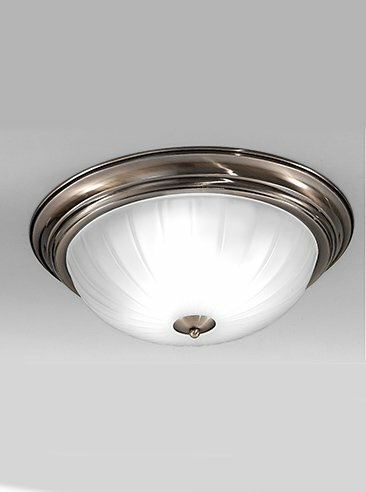 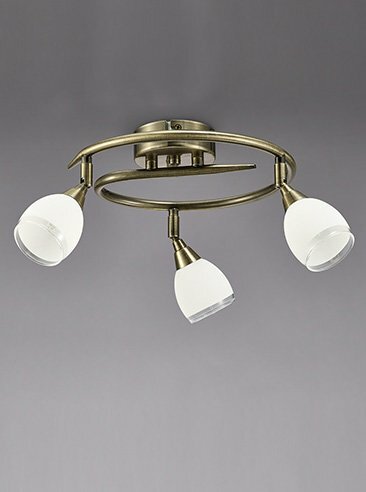 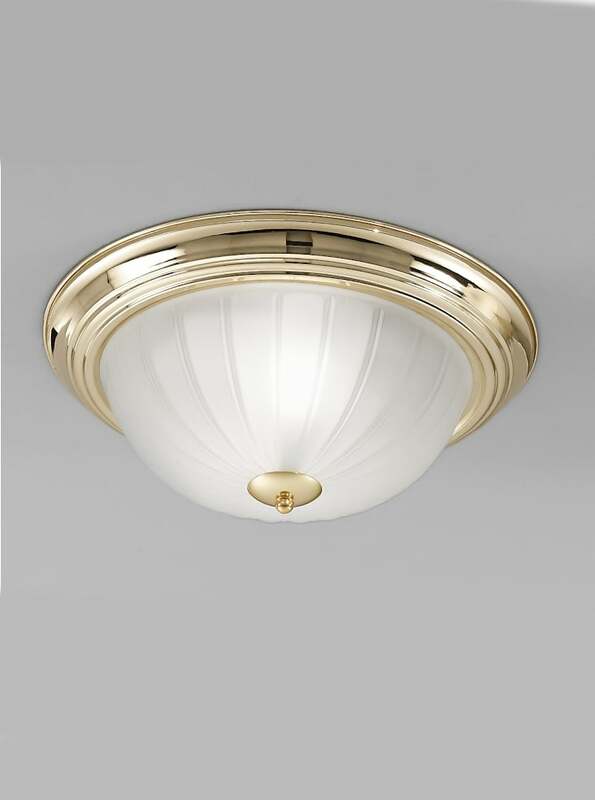 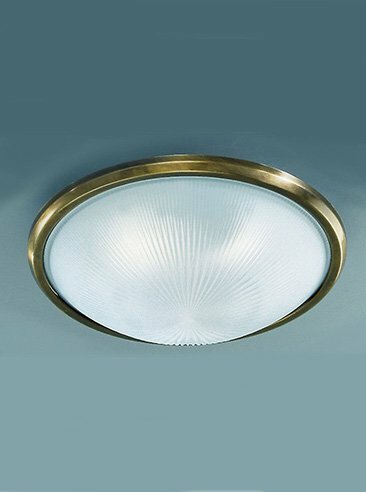 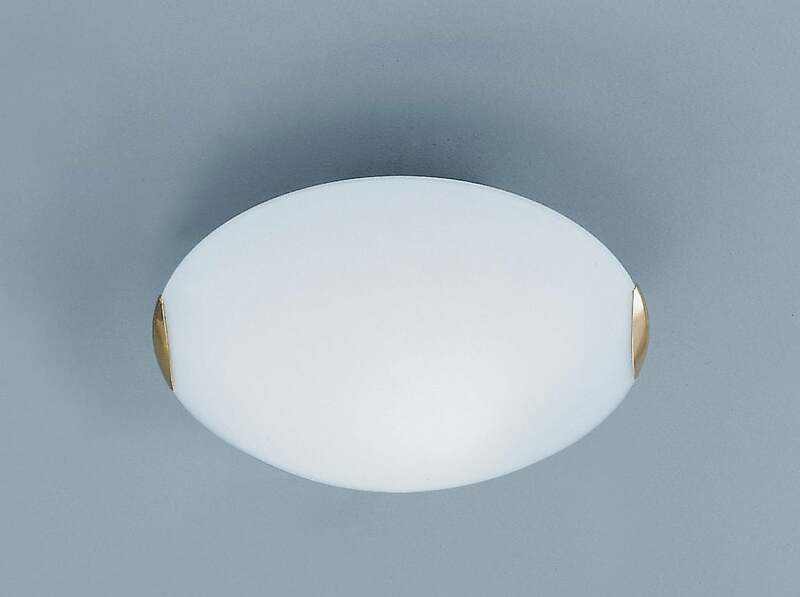 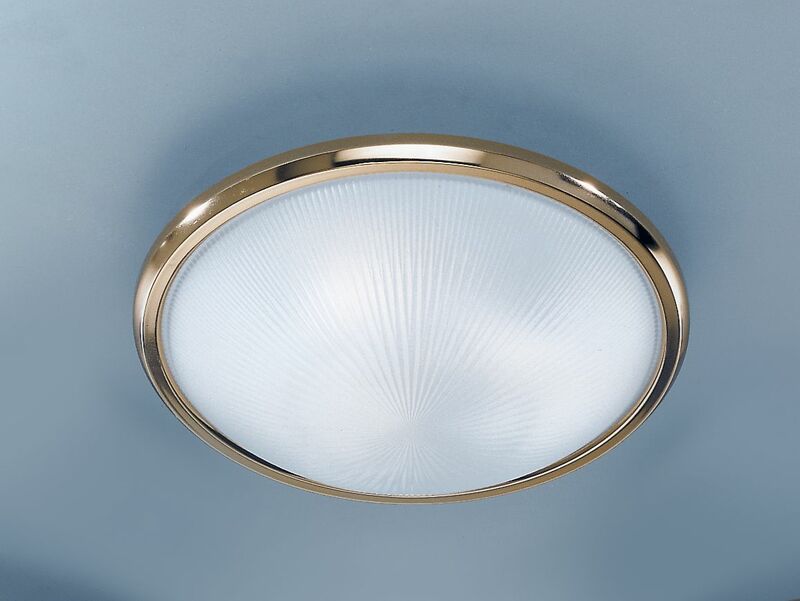 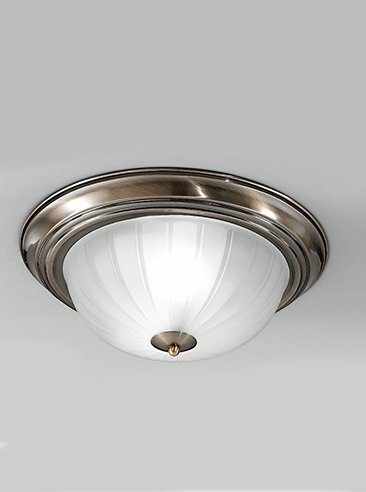 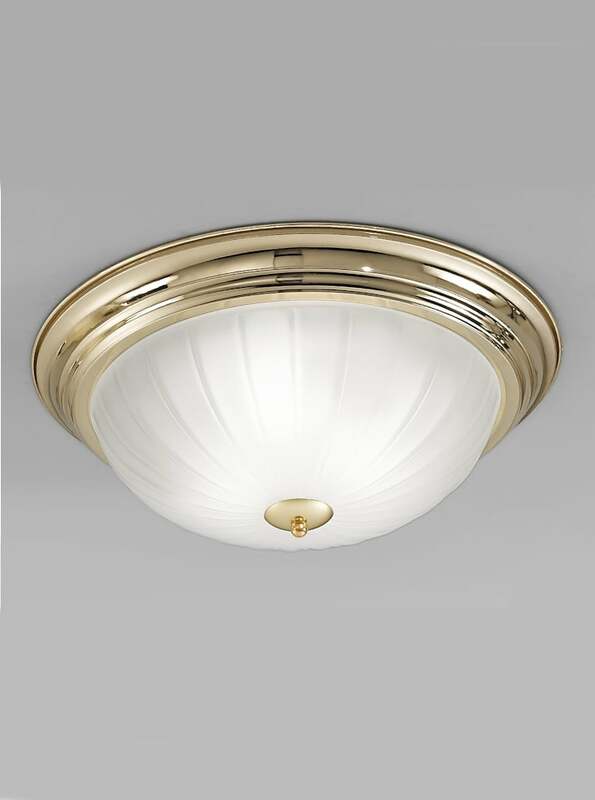 Franklite SPOT8983 Lutina 3 Light Circular Bow in Bronze finish with clear edged satin white glass shades.